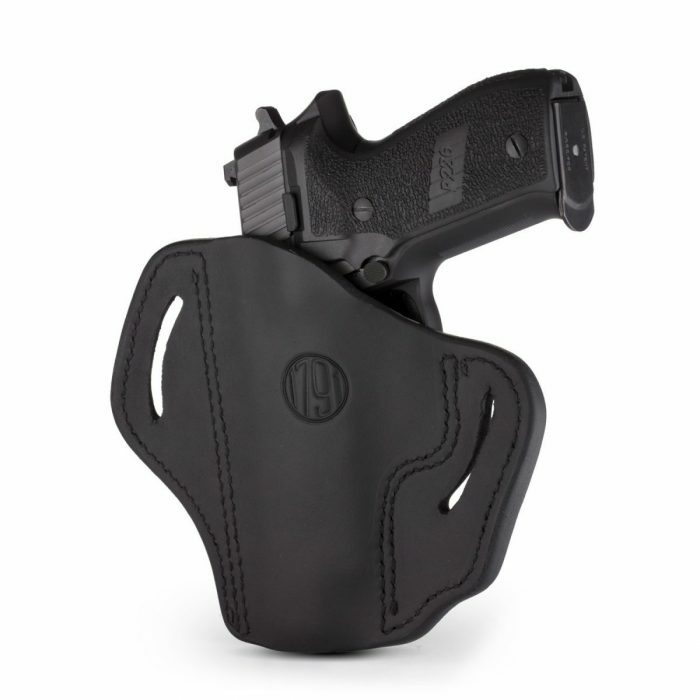 This Open Top Multi-Fit Belt Holster, conveniently referred to as the BH2.3, offers excellent retention for a wide range of firearms. This OWB belt holster will hold your gun snug to your body offering reliable and comfortable carrying all day long. 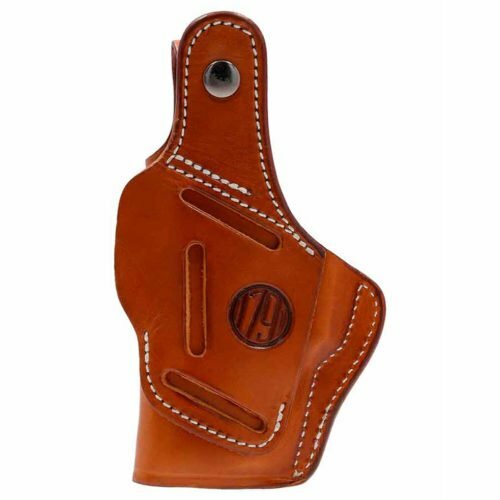 This Open Top Multi-Fit Belt Holster 2.3, conveniently referred to as the BH2.3, offers excellent retention for a wide range of firearms. Best of all, it will accommodate 1911’s with Rails and even the Commander size frames. 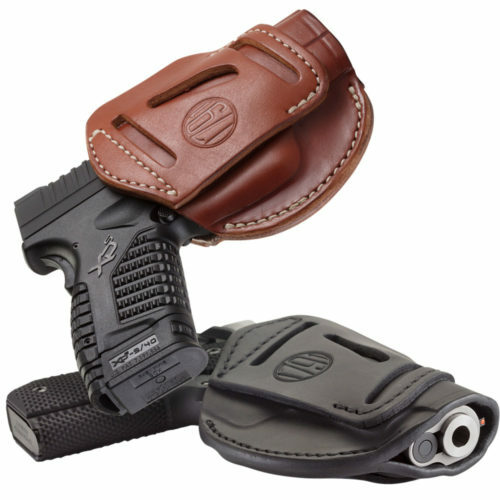 Additionally, there are over 21 firearm brands that will fit so well, you can carry with confidence on your belt. 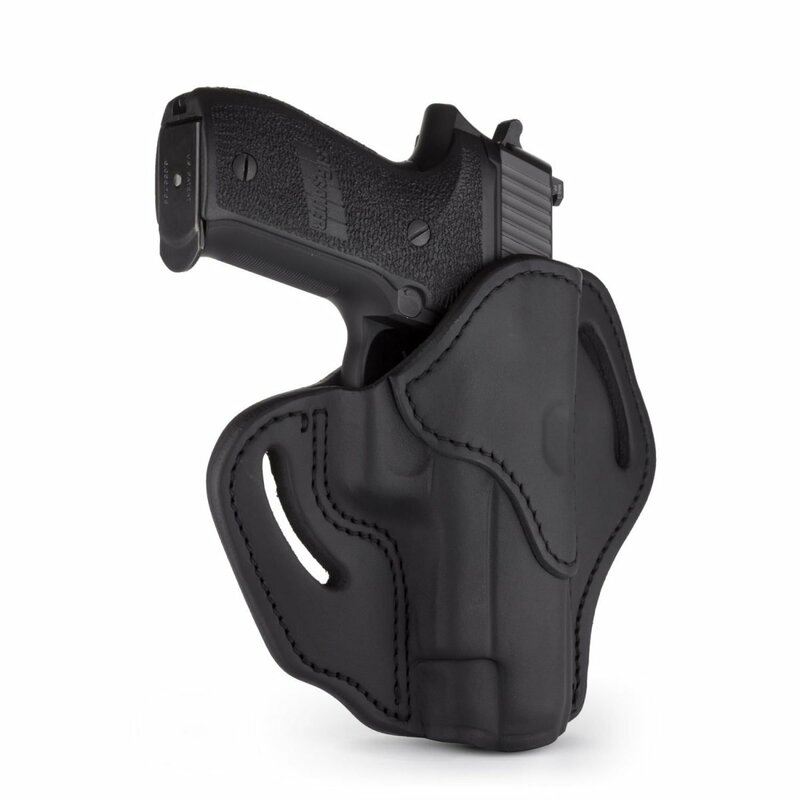 This OWB belt holster will hold your gun snug to your body offering reliable and comfortable carrying all day long. 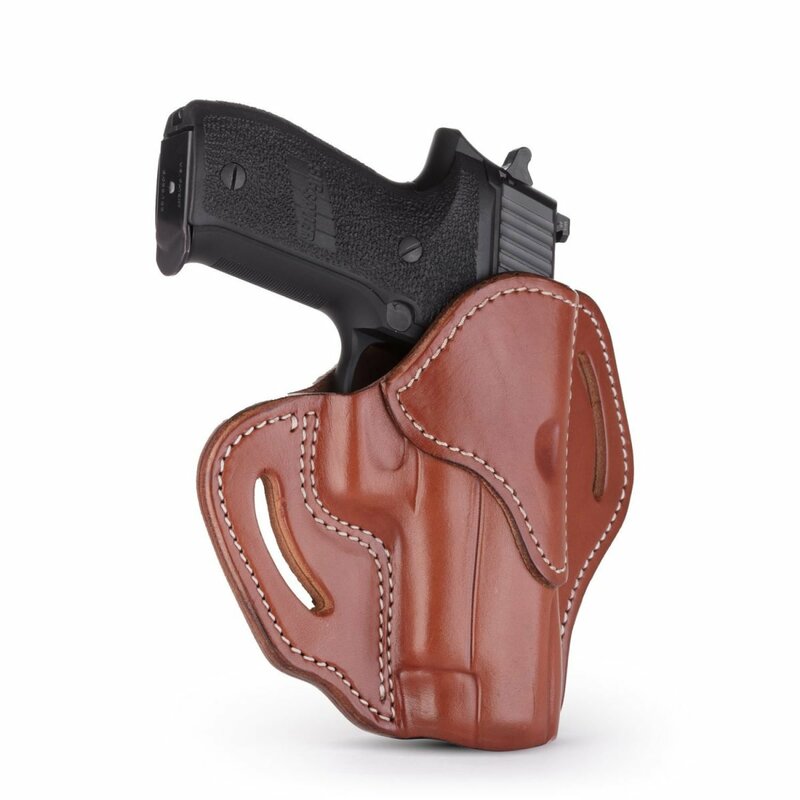 Plus, with the many colors choices we offer the BH2.3, you can find the best style for your firearm and best fit for your personal style. 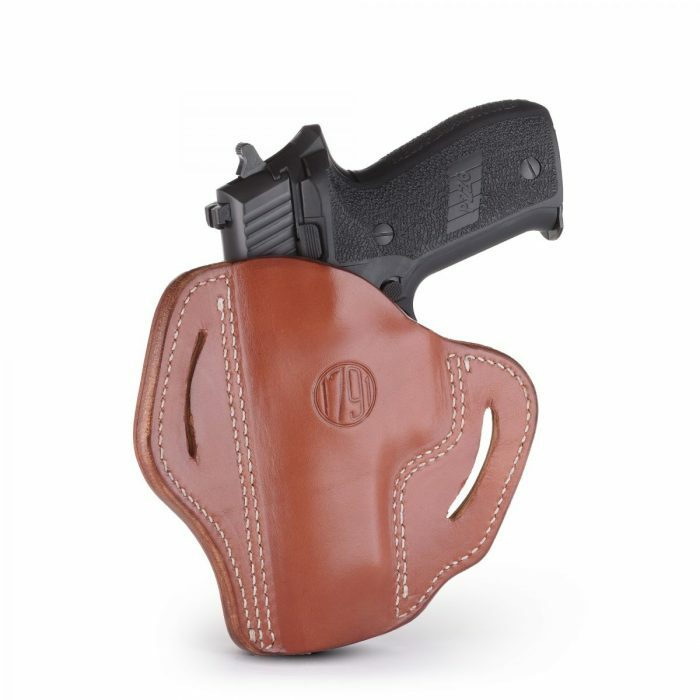 Amazon would not allow me to write a review there, even though I have a Amazon account and have bought and sold on Amazon, so I came here to review this holster. 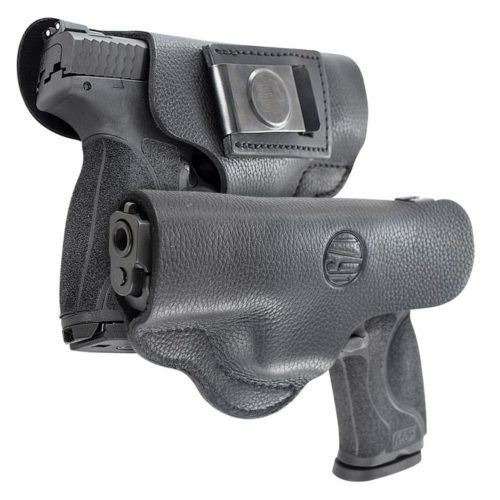 My sons got me this holster, by my request, for Christmas, and I could not be more satisfied. It works equally well with my Glock 23, my HK VP9, and my HK VP9sk. The quality of the leather is second to none. It is very well stitched, and molded to fit the guns like a glove. Gun retention is very good. 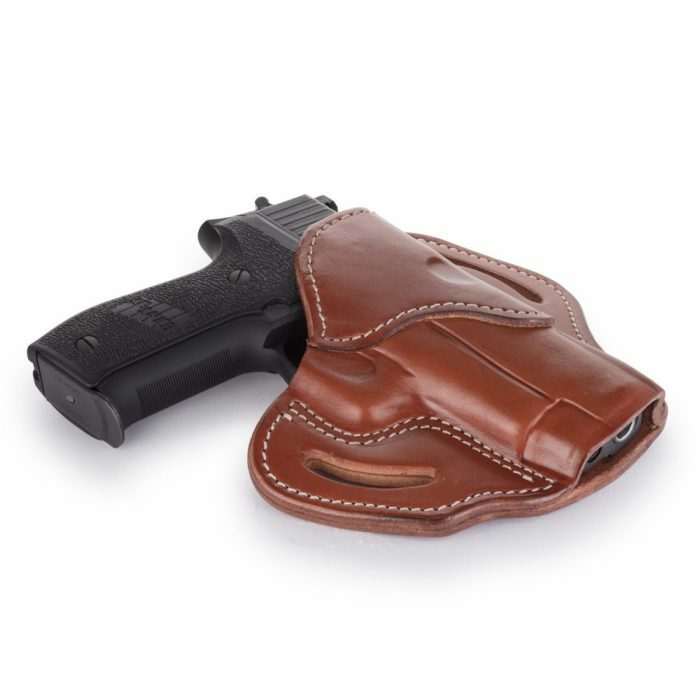 I would recommend 1791 holsters for anyone who wants a high quality leather holster.